Parents usually provide oral hygiene care until their child is old enough to take responsibility for their daily dental health routine of brushing and flossing. According to Dr. Joseph Camuccio a proper pediatric dental routine of preventive home care is important from the day your child is born. Clean your infant’s gums with a clean, damp cloth after each feeding. As soon as the first teeth come in, begin brushing them with a small, soft-bristled toothbrush and water. If you are considering using toothpaste before your child’s second birthday, ask your dentist first. Help a young child brush at night, the most important time to brush, due to lower salivary flow and higher susceptibility to cavities. Perhaps let the child brush their teeth first to build self-confidence, then the parent can follow up to ensure that all plaque is removed. Usually by age 5 or so, the child can learn to brush his or her own teeth with proper parental instruction. 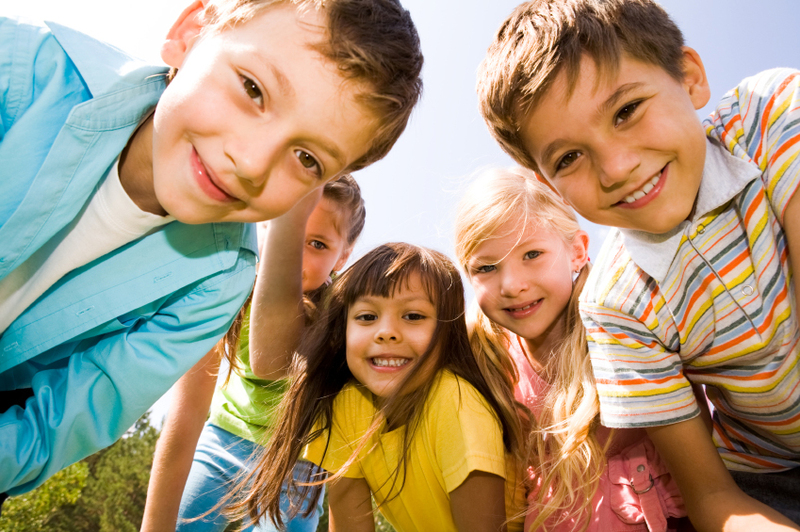 In addition, preventative routine dental checkups ensure your child has healthy teeth and gums. Don’t wait. Schedule your child’s next pediatric dental visit with Dr. Camuccio in Pompano Beach, FL at 954-781-6170. Visit the website at www.creativesmiles.us. Accepting patients from Coconut Creek, Lighthouse Point, Deerfield Beach, Boca Raton, Fort Lauderdale and all surrounding areas. This entry was posted in Pediatric and tagged Pediatric Dental, Pompano Beach Dentist on May 29, 2014 by admin.